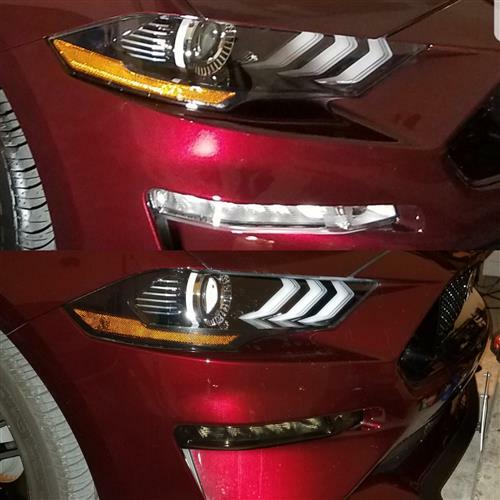 Customize your exterior lights with this 2018-19 Mustang complete smoked front light tint kit from Anchor Room! 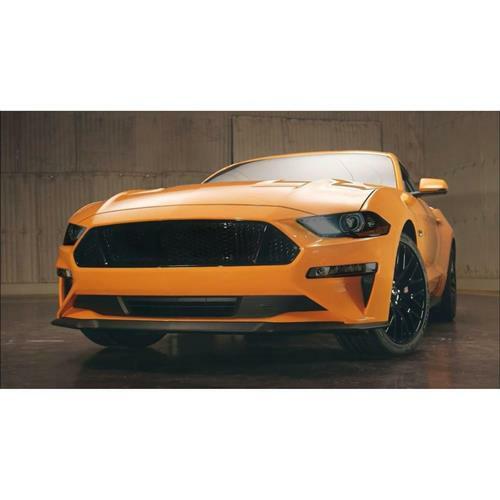 Add this 2018-19 Mustang complete smoked front light tint kit for a stylish exterior look that will be sure to turn heads! The factory lights are plain and leave much to be desired when it comes to exterior appearance. 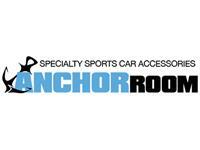 Anchor Room is here to help out with a complete front vinyl tint kit that is pre-cut for a precision fit every time! 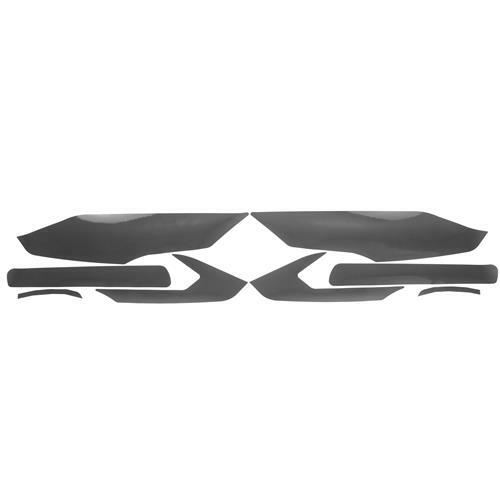 Don't ruin your lights with spray on tint, pick up this smoked light decal kit for an easy to install modification that can easily be removed at any time. This lens tint applies over your stock lights and gives them a smoked look, while still letting light through at night. 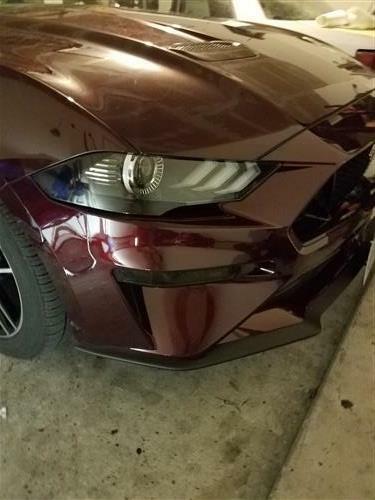 Utilizing computer cut templates, this 2018 Mustang complete smoked front light tint kit is sure to be a perfect fit every single time. The templates are cut from the highest quality vinyl available on the market today. Because of this, Anchor Room carries a 6-year warranty. Mustang Anchor Room Smoked Headlight Tint Kit. 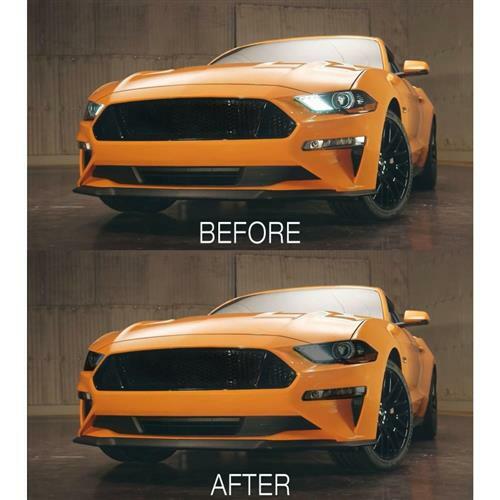 Separate your 2018 Mustang from the pack with this Anchor Room 2018 Mustang smoked headlight tint kit! The factory lights are plain and leave much to be desired when it comes to exterior appearance. Anchor Room is here to help out with this vinyl tint kit that is pre-cut for a precision fit every time! 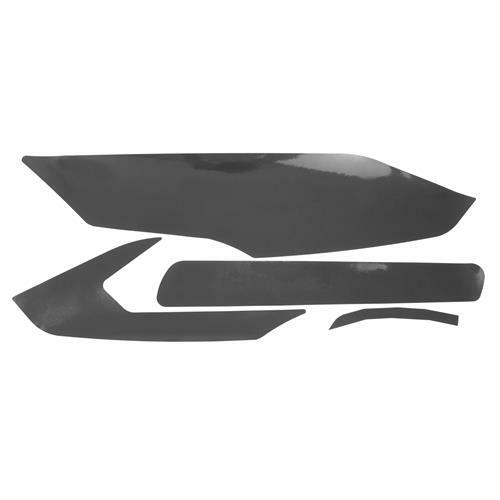 Don't ruin your lights with spray on tint, pick up this smoked headlight decal kit for an easy to install modification that can easily be removed at any time. This lens tint applies over your stock lights and gives them a smoked look, while still letting light through at night. 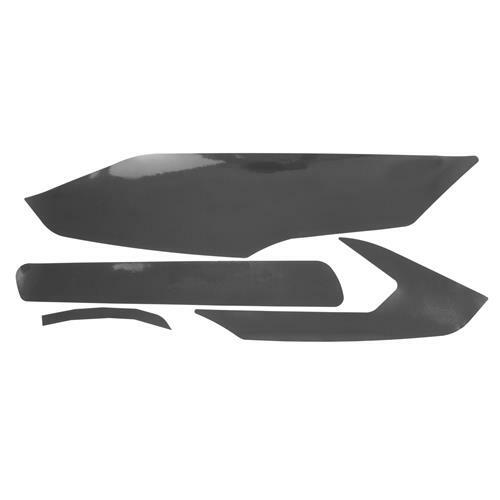 Utilizing computer cut templates, this 2018 Mustang smoked headlight tint kit is sure to be a perfect fit every single time. The templates are cut from the highest quality vinyl available on the market today. Because of this, Anchor Room carries a 6 year warranty.